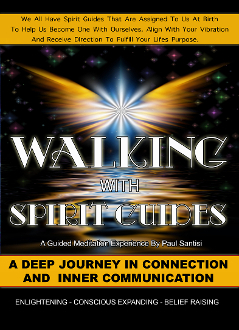 An amazing guided meditation journey to connect with and communicate with your spirit guides. We all have spirit guides and being able to connect with them is a magical experience. This meditation is unlike any audio that has ever been created. The depth in awareness that you will reach is simply magical. This will be one of the most powerful experiences of your life. Enjoy! Listen with or without headphones.